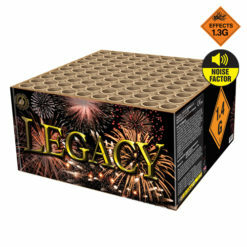 What to buy the person who has it all? 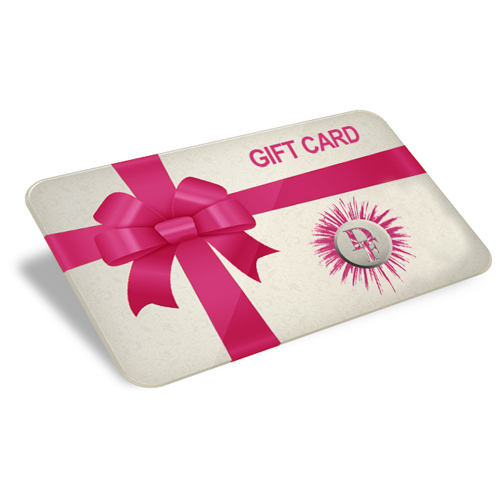 Well, why not a Dynamic Firework Gift Card. 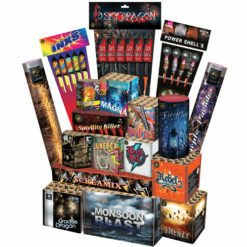 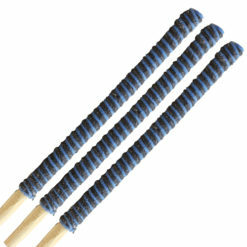 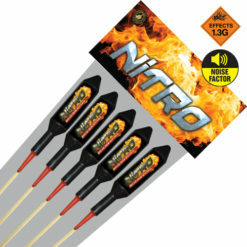 Let them choose from a vast range of fireworks suitable for any occasion. 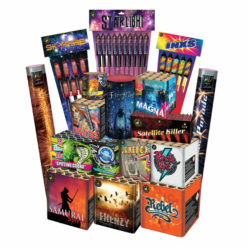 We have a great selection of firework rockets, fountains, cakes and barrages and sparklers plus of plenty of buy one get one free and special offers available all year round. 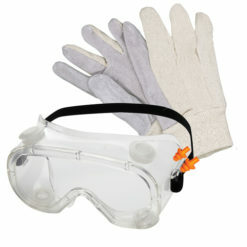 We can send you an online email coupon code or a printed card to gift to the person face to face. 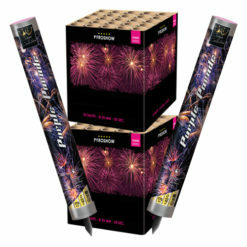 From £5.00 upwards, give the gift of fireworks, from your all year round firework specialists Dynamic Fireworks.